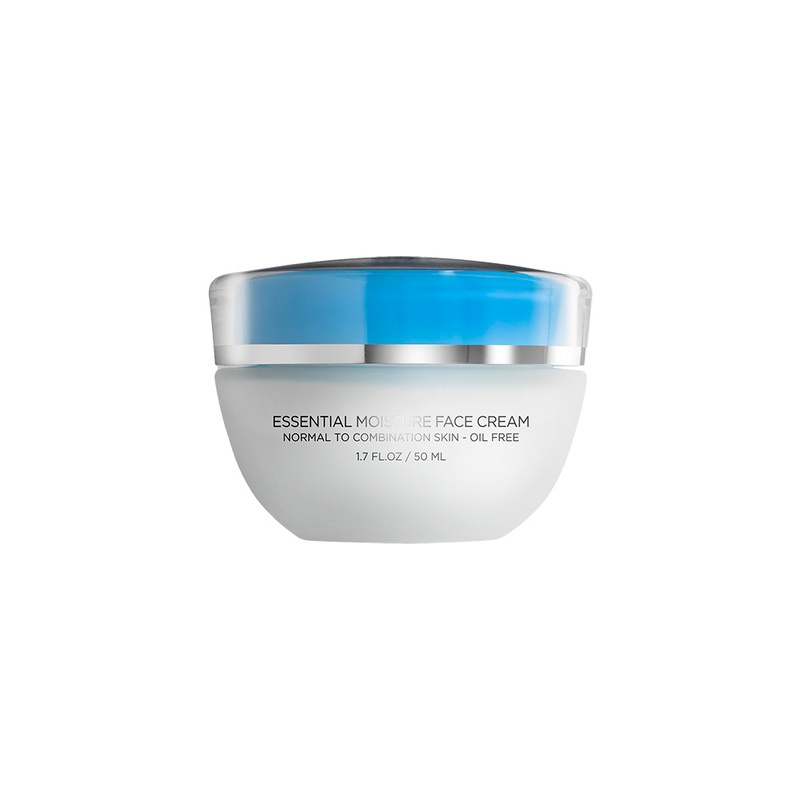 Your new everyday moisturizer, this cream will soon become a staple of your skin care regimen. Radiate moisture like never before with this unique combination of Dead Sea minerals and nutrients. Your order is $99.00 CAD away from VIP Pricing.